EP 448 - Omar Epps (Actor/Author) + Making of Higher Learning, Auditioning for Juice, Working with Tupac, Author of "From Fatherless to Fatherhood"
It’s an honor & a privilege to have Actor Omar Epps (Higher Learning, Love & Basketball, Major League 2, House, Shooter, etc.) 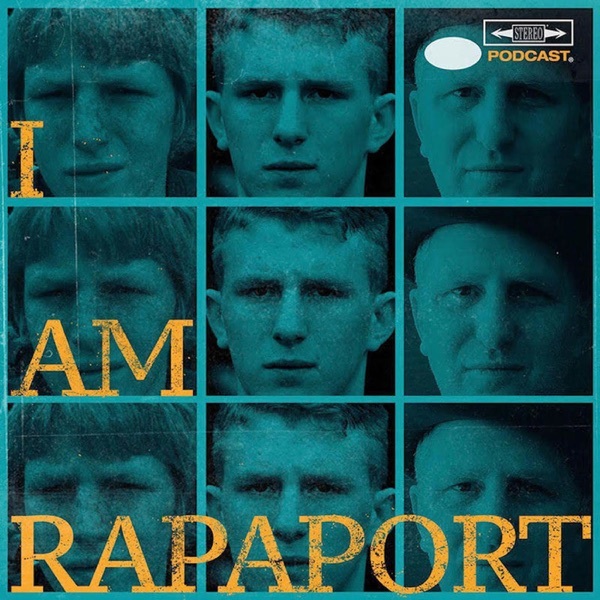 with Actor Michael Rapaport on the I AM RAPAPORT: STEREO PODCAST to discuss: Making of Higher Learning, Racial undertones on set, John Singleton, Attending Laguardia High school with Marlon Wayans and Adrian Brody, Auditioning for Juice, Meeting Tupac, Seeing Tupac the night he was shot, Sidney Poitier influence, Love and Basketball, writing "From Fatherless to Fatherhood"
& a whole lotta mo’! This episode is not to be missed!